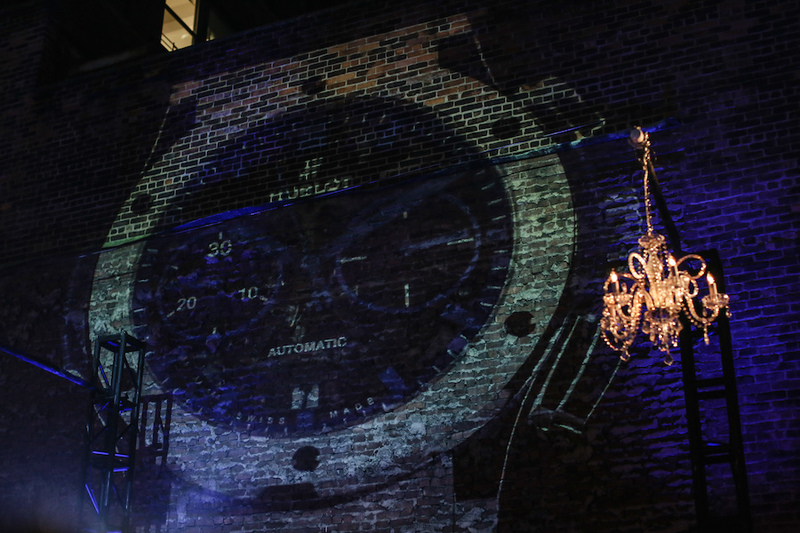 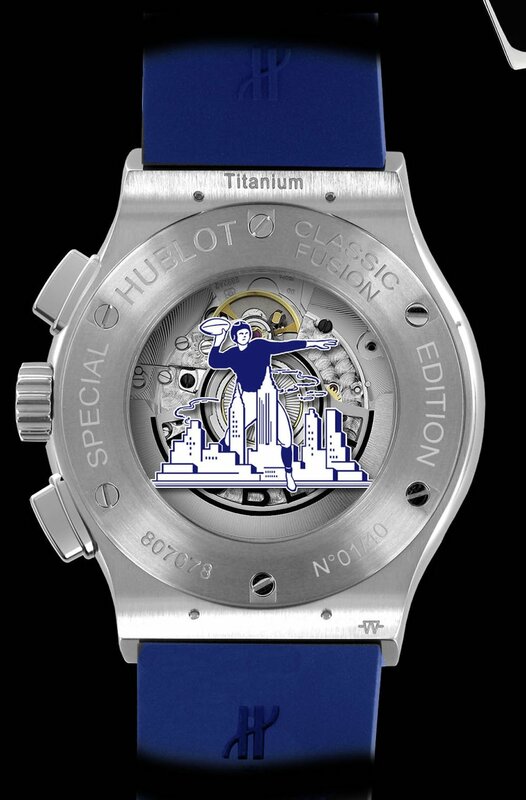 To celebrate Hublot becoming the official timekeeper of the New York Giants, Born & Bred was hired by Rise & Set Agency to work with Hublot and ideate the launch of their watch collaboration. 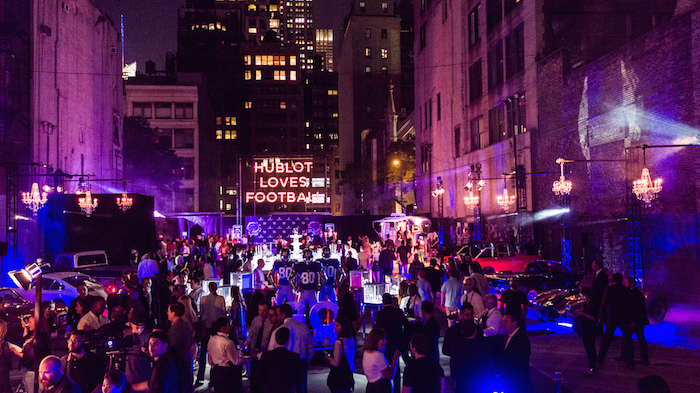 In the end, the idea was to transform an empty parking lot into a luxury tailgate complete with vintage car trunks stocked with Moët champagne, projected football highlights, hanging chandeliers, and an upscale barbecue from Blue Smoke. 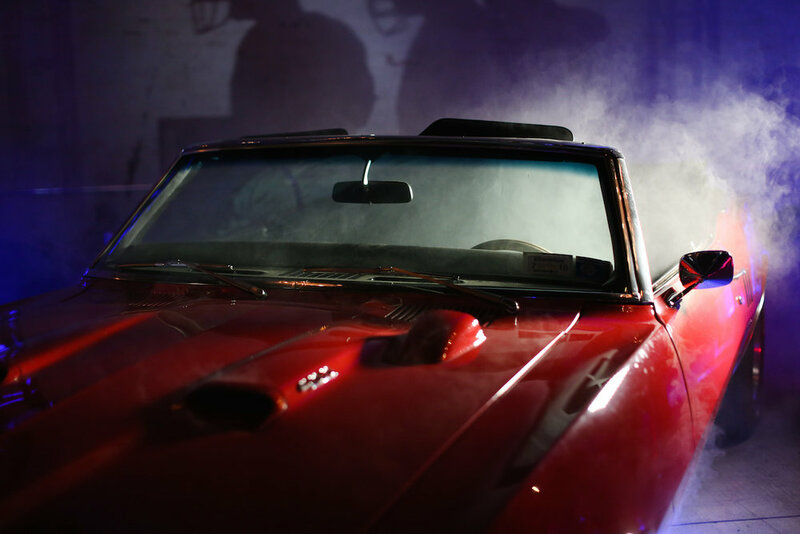 From games to a custom-built bar and appearances by Victor Cruz and Jesse Palmer, Born & Bred was able to breathe a lot of excitement into a new partnership.